Screen Print and Digital Imprint Ready! 4mm Corrugated Plastic BLANKS. 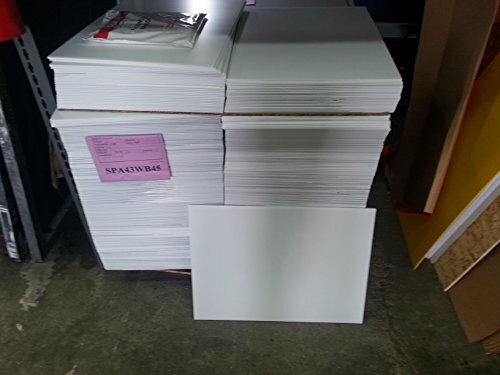 Our top quality pre-cut corrugated plastic blanks will make your next sign job easy and profitable. Use our buying power to purchase your blanks and start making more money! Sign frames/stakes sold separately and at a VERY reasonable price! Corrugated plastic is also great for single signs and craft projects. This material is sturdy, weatherproof and reusable.